When you learn how to meditate, you nurture your mind, body, and spirit with natural healing benefits. Your inner world begins a powerful positive transformation as you take a break from the stresses of everyday life and begin to create the life you know you want to live. Emotional stresses and negative thinking fall away as you tap into the true source of your personal power and well-being. I’ve created a series of easy-to-follow guided meditations to help you learn how to develop a rich and meaningful meditation practice. Now is the time to bring the transformational benefits of meditation into your daily life. The practice of meditation is simple, easy, and available to everyone. No matter what faith you follow or level of experience you have, you can learn to meditate or deepen your existing practice. 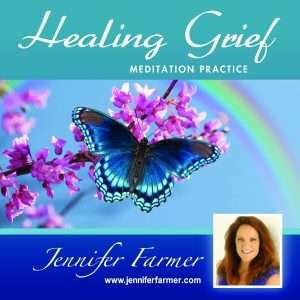 These guided meditations will help you quiet your mind, create emotional calm, and connect to your spiritual center. 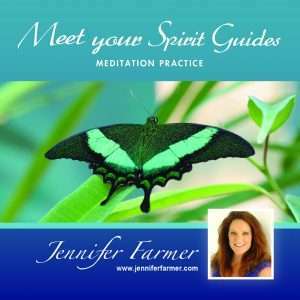 Getting started is made easy for you with my powerful collection of guided meditations. My guided meditations take the guess work out of what to do during your meditation sessions. This process helps you establish your own meditation practice and experience the natural healing benefits it offers. Get Clear Your Mind guided meditation download free now! We’ve all read and heard about the benefits of meditation. I sought out meditation to help my busy mind, experience some level of inner peace peace and hopefully gain a spiritual awareness. Often times, I would sit down with the best of intentions only to find that my busy mind would take over. Stress, worry and my “list of things to do” would invade my thoughts. If you’ve tried meditation and felt like you couldn’t do it, don’t give up! Over the years, I have learned that is a normal part of the process and gets better with practice. To get started, I recommend choosing one guided meditation to use consistently for several days. Each time you return to this meditation, the soft music and gentle guidance will bring you deeper into your practice. You’ll begin to notice amazing shifts that ripple beyond your meditation session throughout your day. Ready to begin? The Essential Meditation Practice offers you two guided meditations that are shorter in length and perfect for developing a strong foundation for moving forward in your own meditation practice Create the life you truly desire now. Begin your journey into meditation. Jennifer Farmer’s soft and smooth voice sets listeners ease quickly. Her style of meditations help listeners access deep and meditative experiences. She is a true meditation artist, drawing from her spiritual training as a student and teacher. She has over 15 years of meditation experience and creates easy-to-follow guided meditations for all levels of meditation experience. From each piece of relaxing music to every softly spoken word, she carefully crafts her guided meditations with the goal of providing listeners with the opportunity to experience peace and spiritual awakening from within.